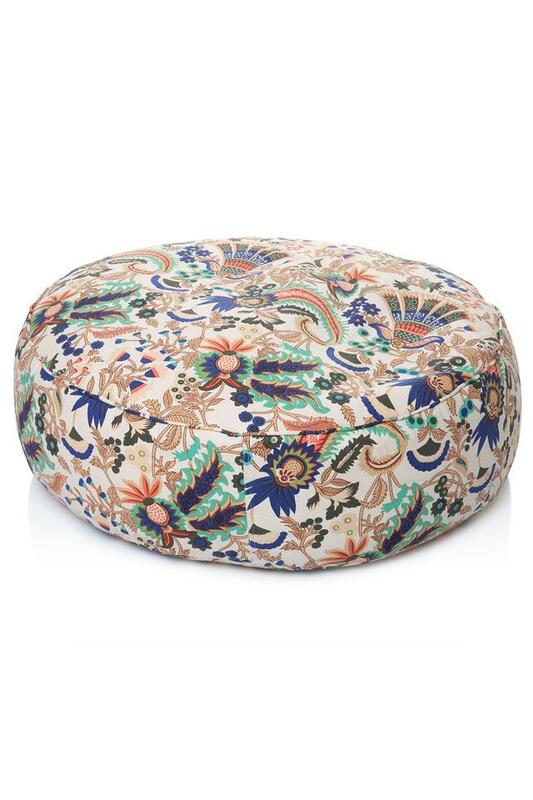 Have a look at this well designed floor cushion with fillers from Style Homez which will be a fine addition to your living room. It features a floral print which enhances its design. Made from a cotton canvas material, it provides high comfort. Dimensions - 81 X 81 X 25 cms. Fetch compliments for your rich taste in the living room by using this floor cushion.